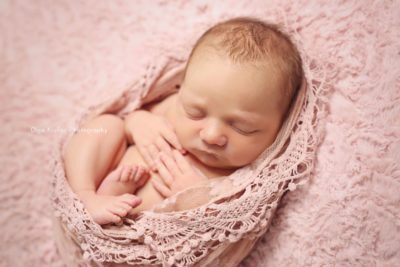 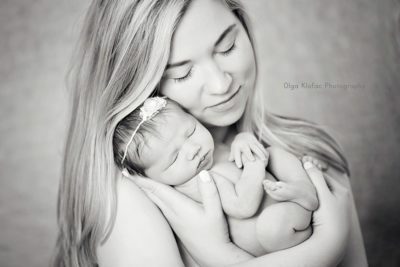 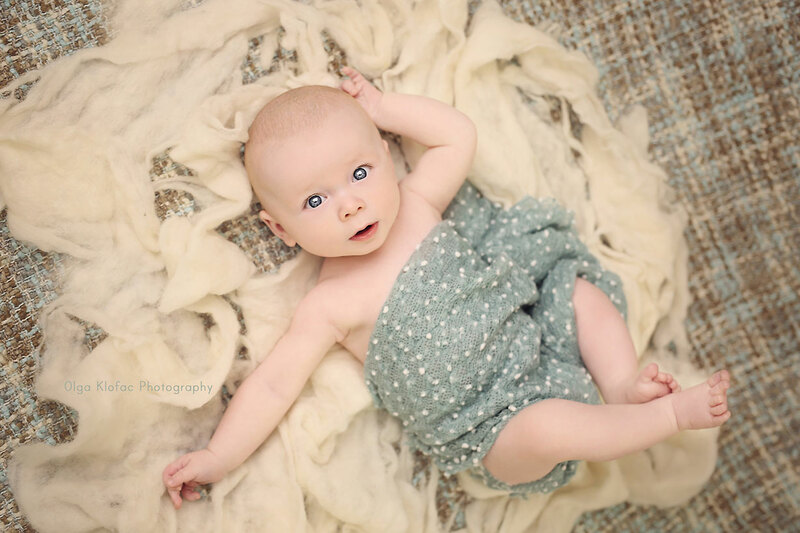 It’s never too late to book a baby session even if your baby has already arrived. 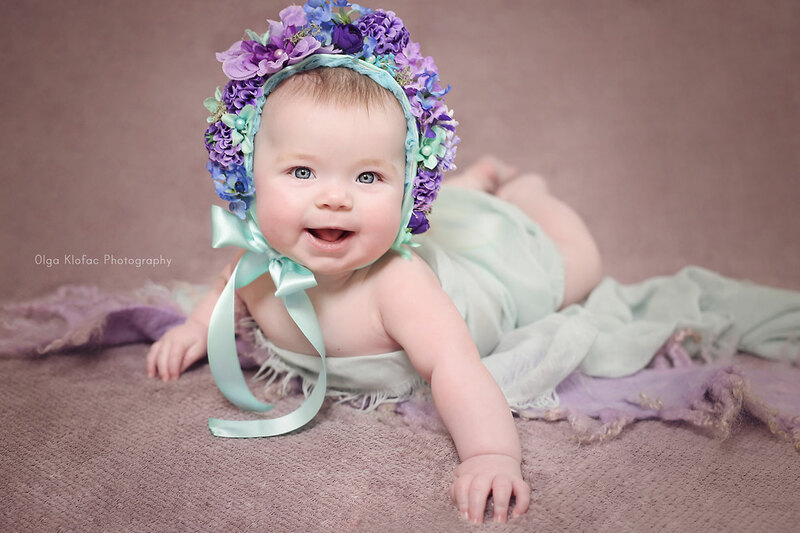 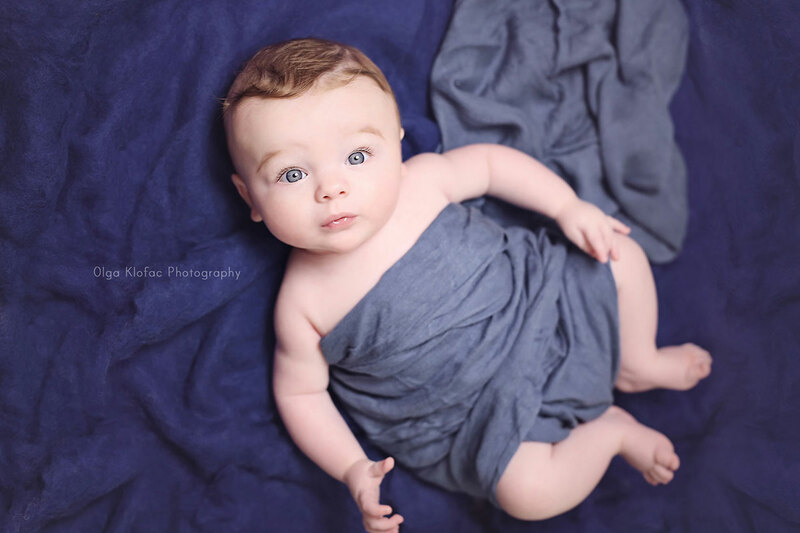 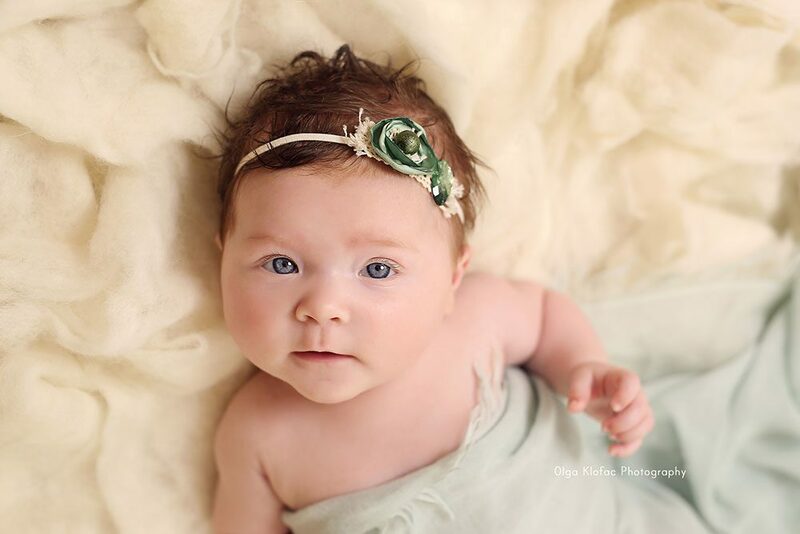 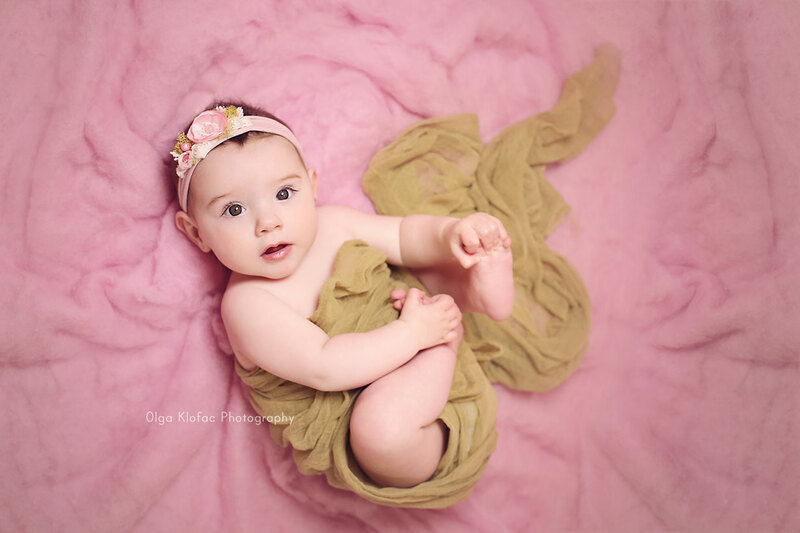 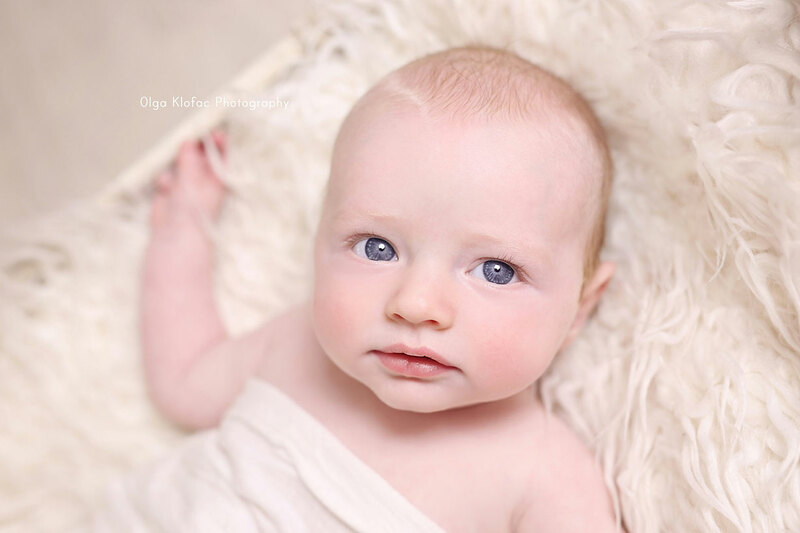 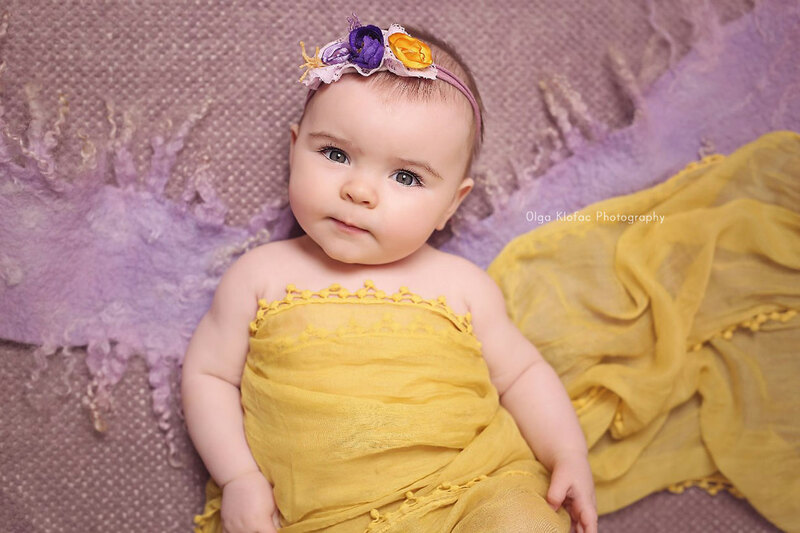 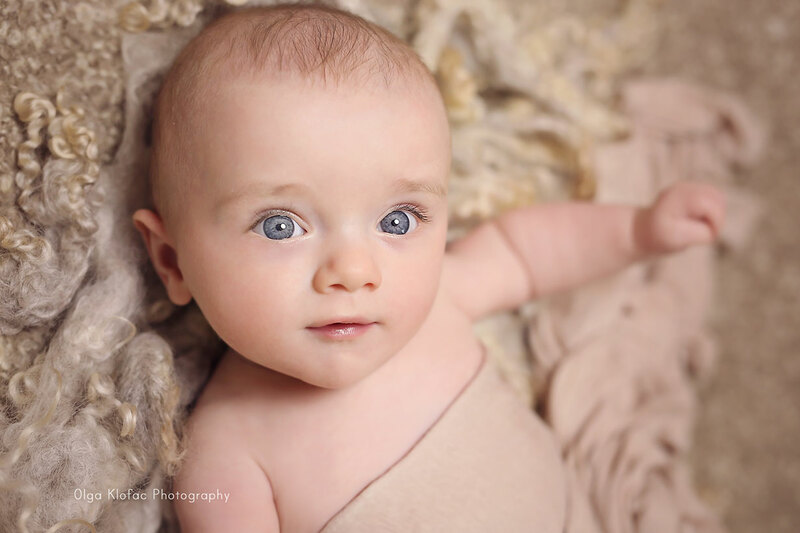 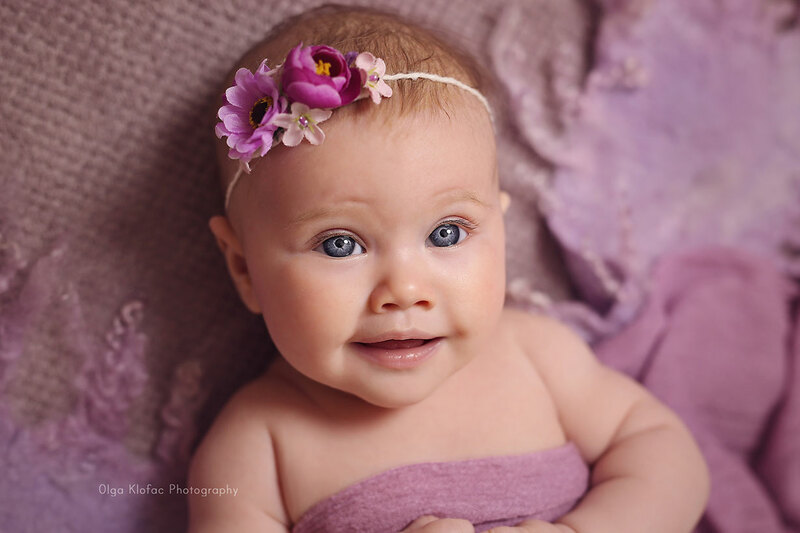 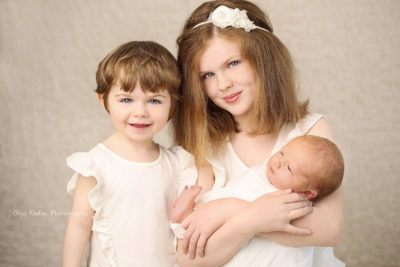 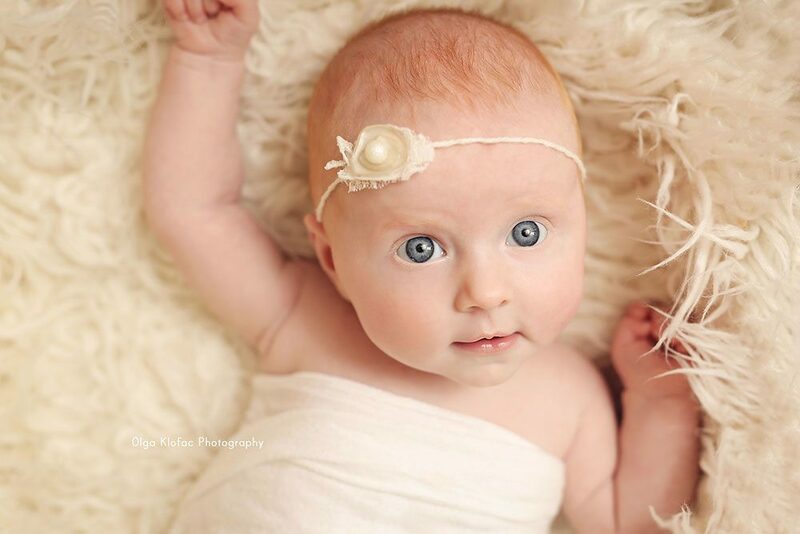 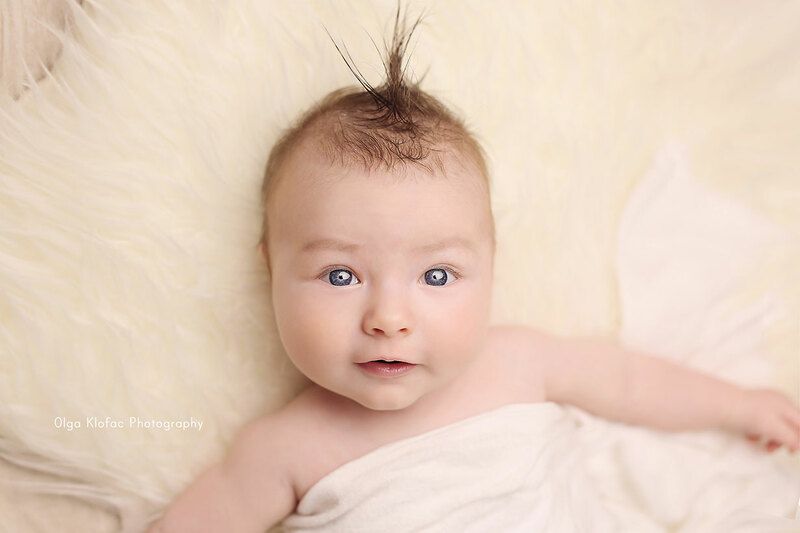 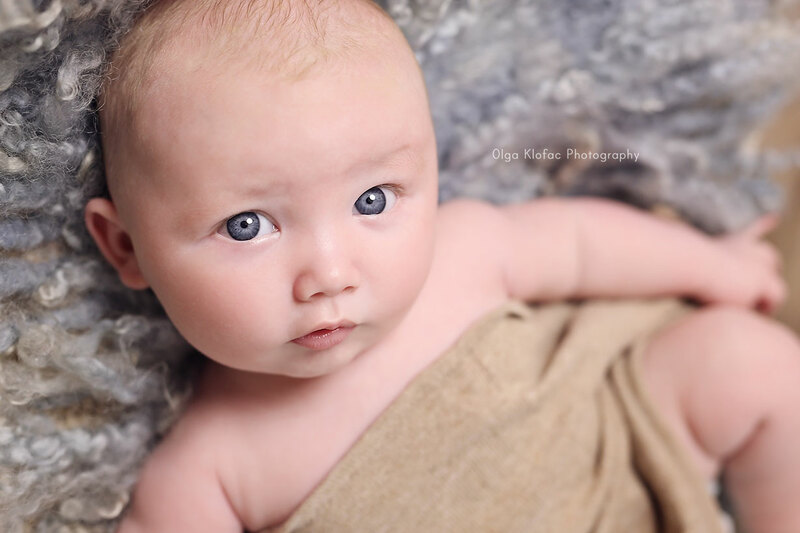 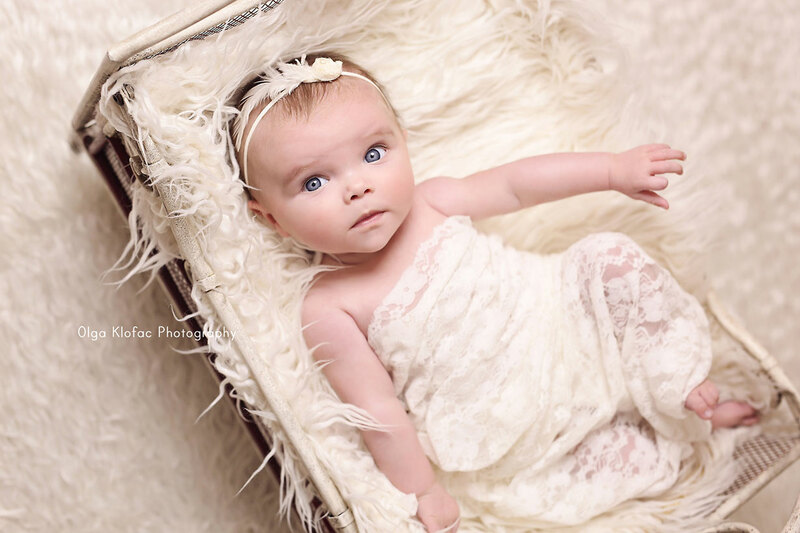 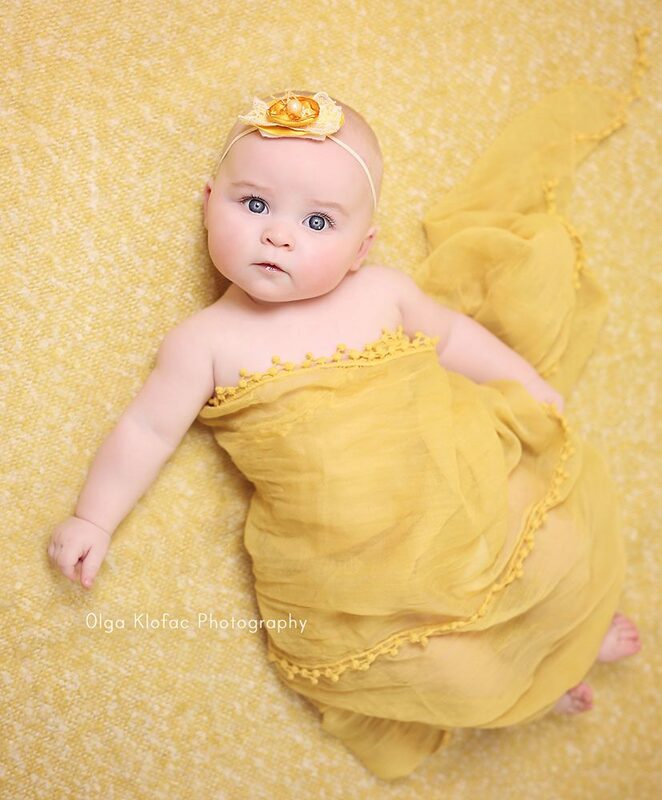 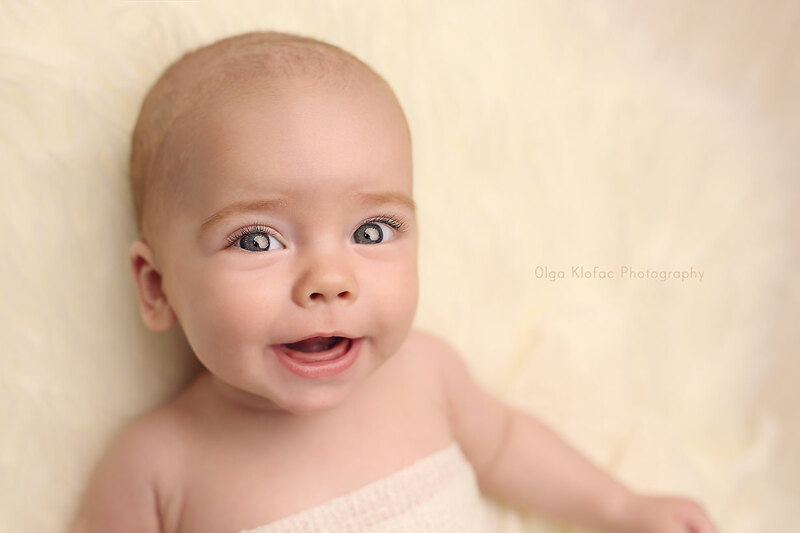 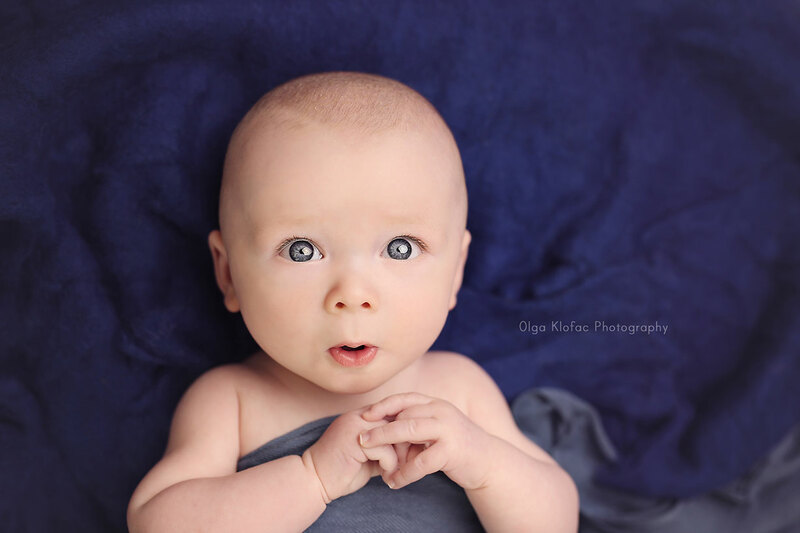 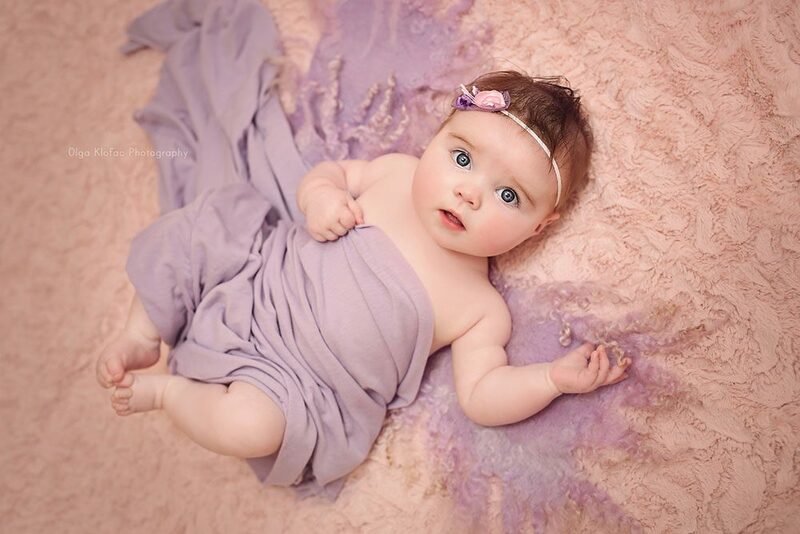 If you missed the 2-week newborn stage, the next beautiful age for your baby’s portraits is from 3 months on. 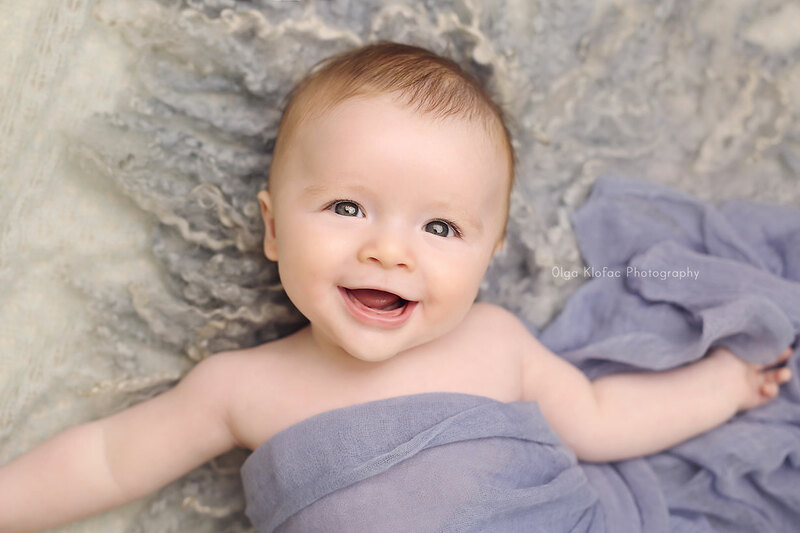 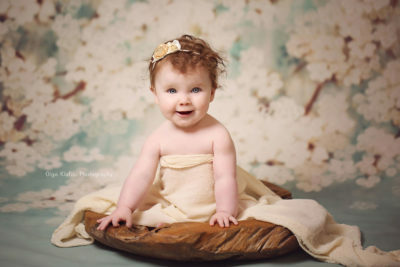 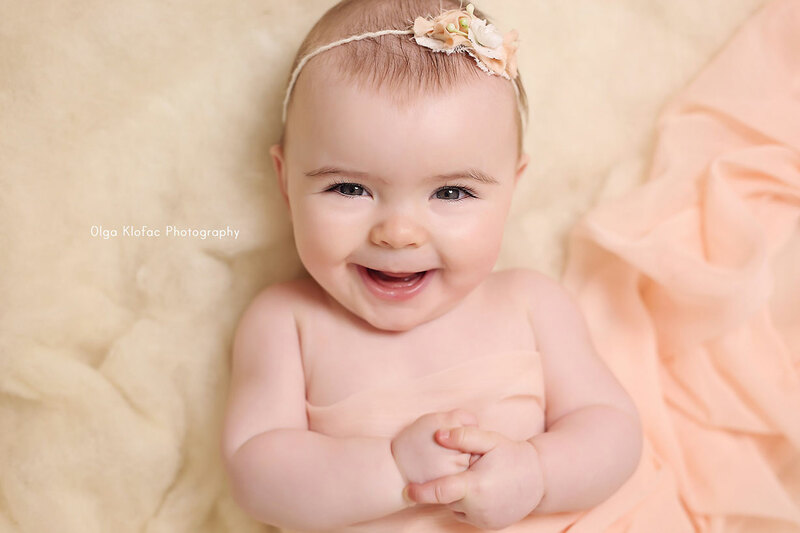 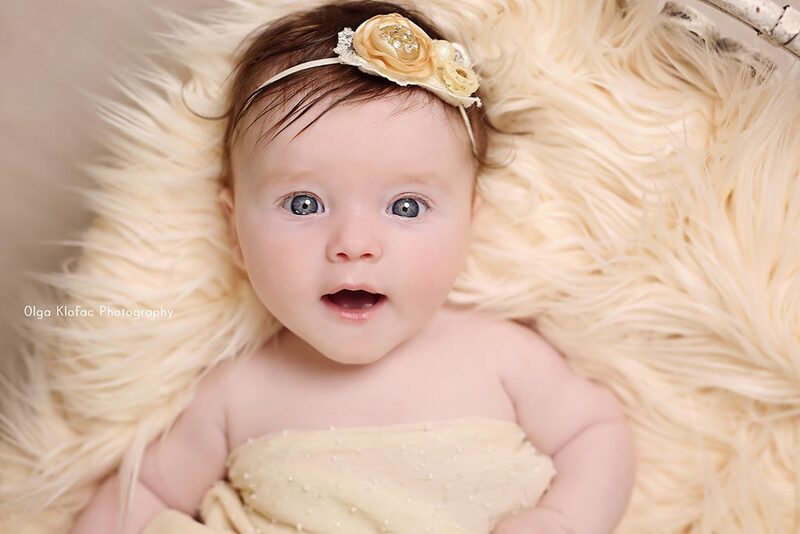 Your baby starts to show their personality and loves the camera!